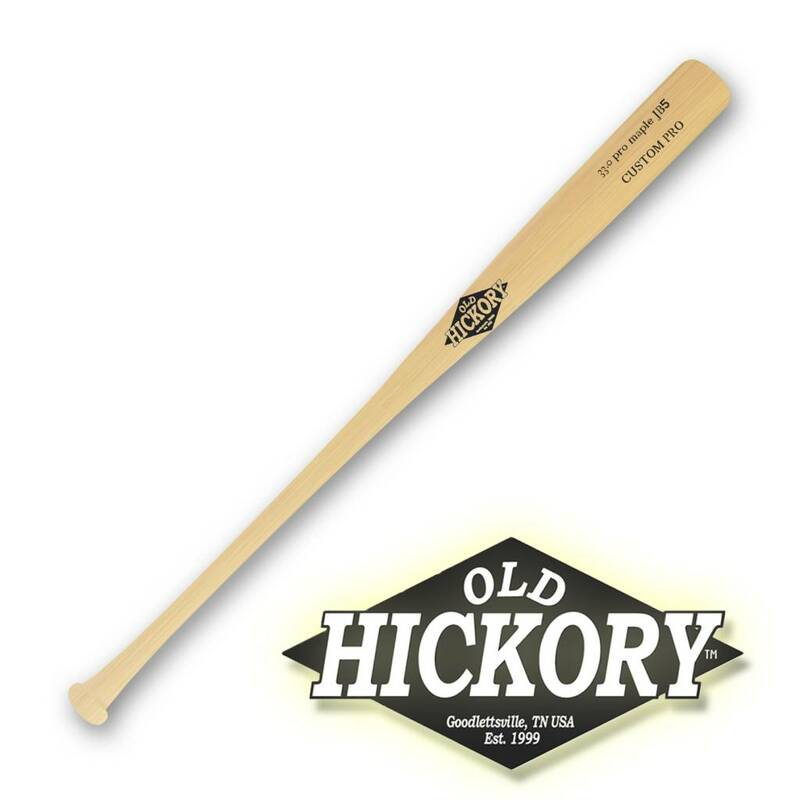 The Old Hickory JB5 is cut to the C271L profile. The JB5 has a medium barrel with a long taper to the thin handle and a large flared knob. 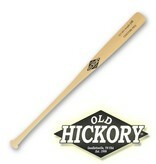 This bat is similar to the Old Hickory KG1 but features a larger knob.